I write words. That’s what I do. 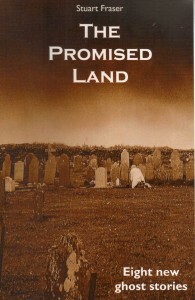 Some of them are in my most recent book, The Promised Land. 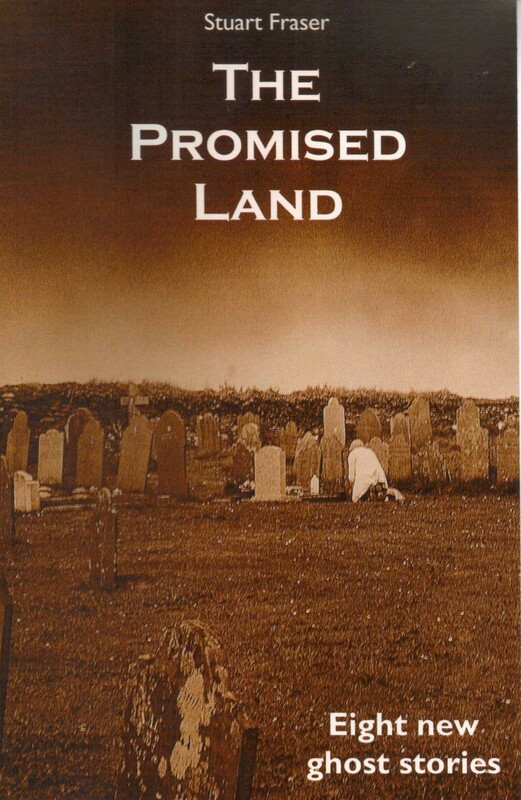 ‘Love and broken promises in the First World War, a lost child in the rain, a strange glow from an abandoned church… inspiration from a rich tradition of story-telling’ – The Western Morning News. ‘Subtle and thought-provoking’ – Radio Cornwall. Recommended on Twitter during National Short Story Week, November 2015. It’s only £7.50 and you can buy it securely here with Paypal – just visit the Store button on the menu bar on the left. It is the latest of many appearances in print. From my desk by the window of my home in Cornwall, UK, my work has been broadcast and printed all the way from The Cornishman in Penzance to the Press and Journal in Aberdeen, from ITV to Radio 4, from the UK to New Zealand, from The Times to the local parish magazine. When I was a motoring journalist, I came second to Jeremy Clarkson in a hill climb. Margaret Thatcher ordered me to give up smoking. I’ve been a professional writer for 35 years. I’m still in newspapers. I am group editor of Independent Media, publishers of the West Country Sunday Independent, covering an area from Bristol to Penzance, and Cornwall Today, the county’s premier magazine. I am busy writing my next book, Common Ground, which is (over)due this Winter. The other major aspect of my work is history, always a passion of mine. For example, it was me who carried out the first research into the history of the pre First World War gardeners at the Lost Gardens of Heligan, collaborating with Eden Project founder Sir Tim Smit on his book on the subject (‘Secrets Locked in Silence’; Channel 4 Books / Macmillan, 1999). I edited ‘Our Century’, a book on Cornwall in the 20th century, for Devon and Cornwall Newspapers (1999). I researched and wrote a guide book for The Garden House in Devon, named by The Independent as one of the 50 finest gardens in Europe. (I also scripted a film for them). In terms of history, I offer a personalised research service into places and families. There are a growing number of happy customers who own a fascinating and comprehensive family or property history thanks to me, and some weeks more of my time is spent in the past than the present. Advice and an initial consultation are always free. Prices then start from £70. There’s much more information and an example of my work on the Cornish Routes pages. For many years my weekly topical comment column ‘Frankly Fraser’ appeared in a wide variety of newspapers, ending with a run in the Cornish Guardian (1999-2011) – until it became a victim of austerity Britain. It then continued as a blog on this site for another few years, and when I’ve got the time I’ll return to it. If you venture into the archive on this page, please be advised that there is occasionally bad language: steer clear if you are easily offended by curses, imprecations or left-wing views… Nowadays I have a close personal friendship with John Blunt, who writes a weekly comment column for the Sunday Independent. My comedy has been broadcast on the BBC (‘Newsjack’, Radio 4 Extra; RFTP, R4) and used on the satirical website NewsBiscuit. You can read fiction and comedy examples here. My poetry has been published, too. Several radio sit-coms, a couple of books and some poetry have been testing publishers’, editors’ and producers’ patience for a few years now.